After traveling across 20+ International Film Festivals and winning accolades and recognition, the team, including the star-cast of Gali Guleiyan, has now flown to Delhi for promotions. Written and directed by debutant Dipesh Jain, Gali Guleiyan’s trailer features Manoj Bajpayee, Neeraj Kabi, Ranvir Shorey, Shahana Goswami and the child artist Om Singh taking us through a mind-bending ride of incidents back and forth. With recent developments coming our way, we’ve now learned that Om and Manoj have met today during the Delhi promotions for the first time ever and this adds to our surprise for sure! 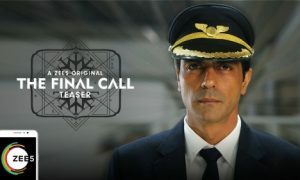 During the entire schedule of Gali Guleiyan, the duo didn’t meet once despite having a significant part of the plot synced with each other. 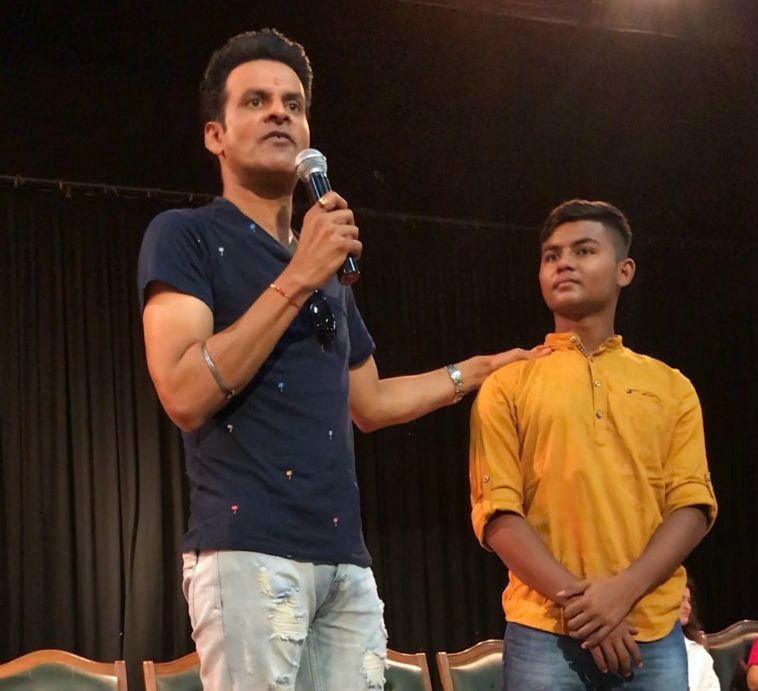 Om was shortlisted out of 300 kids who auditioned for the role from Salaam Balak Trust, an NGO taking care of homeless children with a tormenting past. While the team strikes a group-fie during the promotions today, the picture of Manoj Bajpayee and Om Singh together will surely leave you in awe of them. 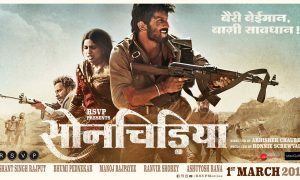 Gali Guleiyan has already become the talk of the town for its labyrinthine plot which is dark and emotional at the same time. Not to forget, Manoj Bajpayee was awarded the Best Actor in the Indian Film Festival at Melbourne and New York Indian Film Festival for his stellar performance in the film. Catch this theatrical experience full of psychic drama and overwhelming emotions in theatres near you soon.